Pull out, single pole spray faucet, finished in Chrome. Faucet features solid brass construction, easy to change out ceramic disc cartridge, backflow prevention, and dual spray/stream flow. Spray head extends to 24. Certified by cUPC<sup></sup>. Lifetime mechanical warranty, and Lifetime warranty on Chrome finish. Alape from Valley Acrylic is a tubular designed freestanding tub faucet by Valley. 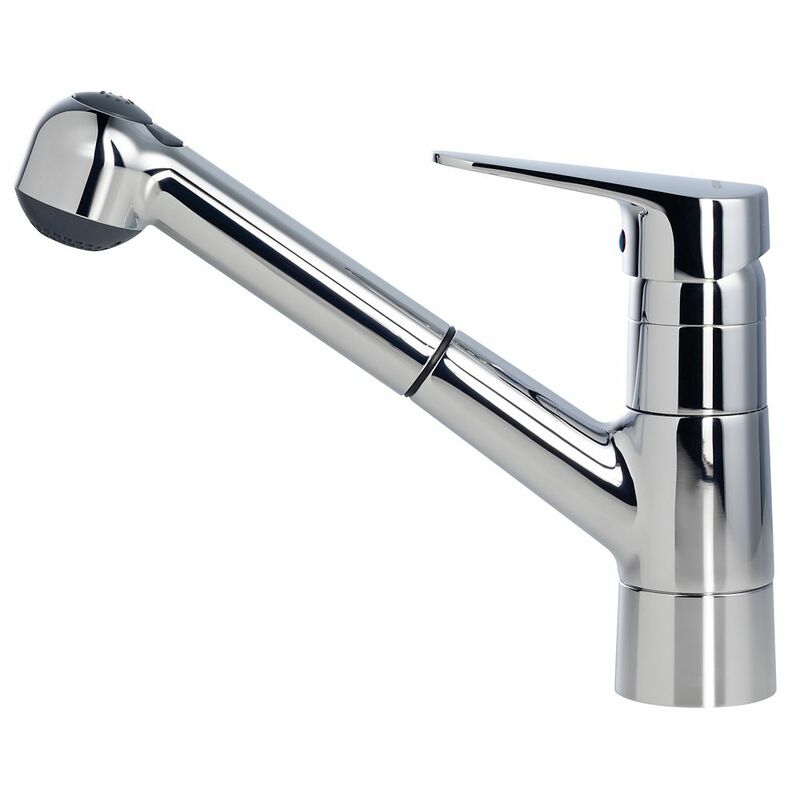 With a smooth cylindrical body, base and curved spout, Alape is a beautiful match to many bathroom faucet options. Alape includes a single lever control and attached cylindrical hand-shower to create an all in one package for your freestanding bath experience. Alape has a chrome finish and an easy installation; pair with any Valley freestanding tub. Pull out spray faucet Chr Pull out, single pole spray faucet, finished in Chrome. Faucet features solid brass construction, easy to change out ceramic disc cartridge, backflow prevention, and dual spray/stream flow. Spray head extends to 24. Certified by cUPC<sup></sup>. Lifetime mechanical warranty, and Lifetime warranty on Chrome finish.